Join us for an experience of a lifetime! Southeast Alaska's saltwater fishing at its finest! 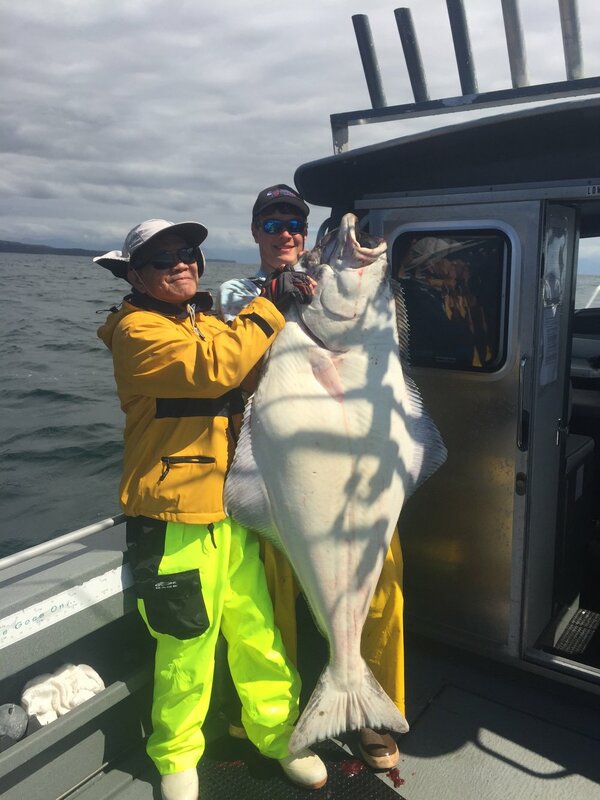 Compass Rose Charters offers world-class saltwater fishing for salmon, halibut and rockfish. Sitka is the premier fishing destination in Southeast Alaska! Saltwater fishing at its finest!